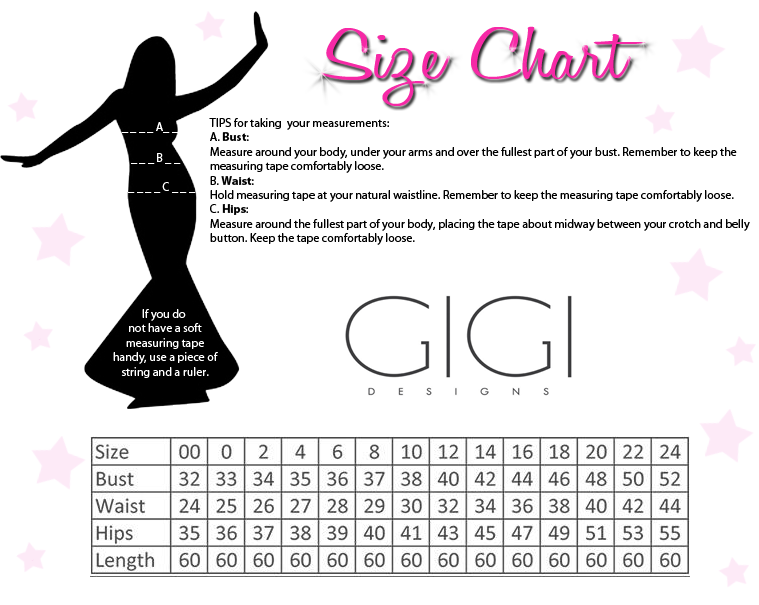 Some of the season's hottest trends are found all in one dress, Gigi 26218. An off-the-shoulder neckline is one of the most sought-after details of a formal dress. The all-over lace pattern has floral details that are simply beautiful. Finally, the back of the gown features an open lower back and then ruffles that cascade down the back of the skirt. This dress has back zipper closures.